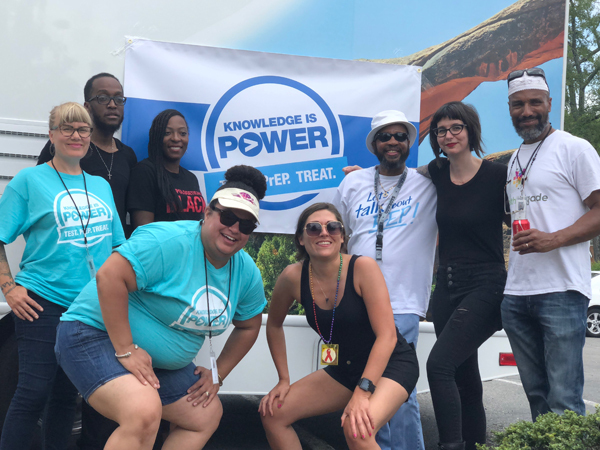 NewsFREE HIV Testing, Info & Fun for National HIV Testing Day 2018! 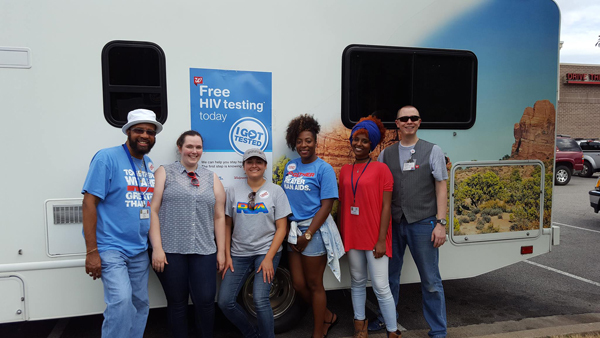 FREE HIV Testing, Info & Fun for National HIV Testing Day 2018! 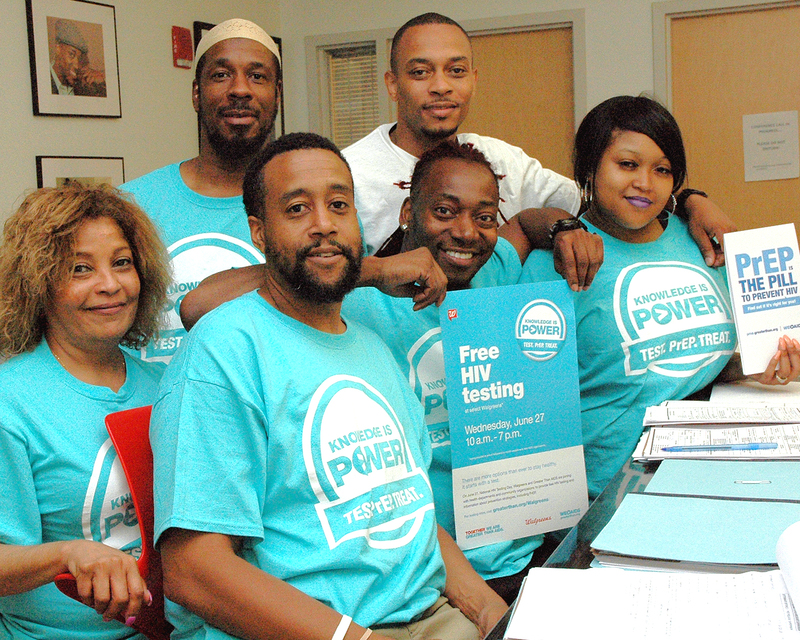 It was another great National HIV Testing Day! 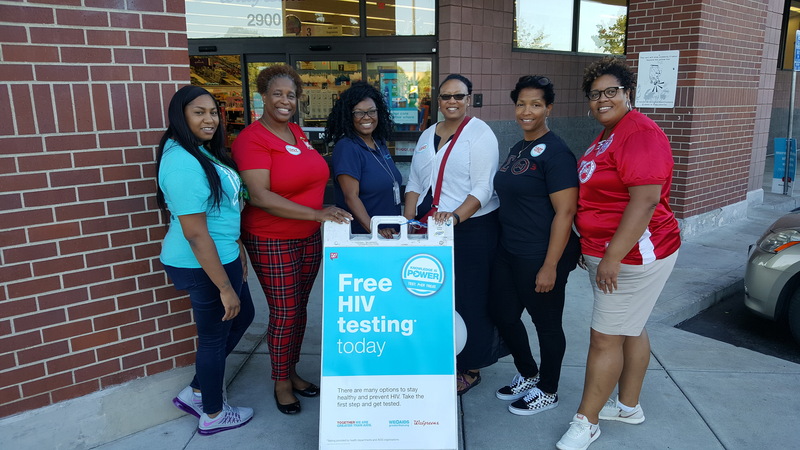 For the eighth consecutive year, Greater Than AIDS and Walgreens partnered with health departments, AIDS service organizations (ASOs), and community based organizations (CBOs) to provide FREE HIV testing and counseling at select Walgreens stores for National HIV Testing Day (June 27th). 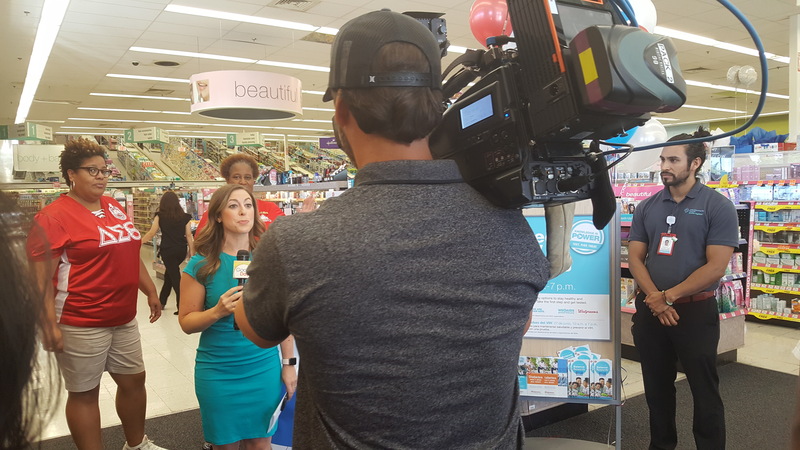 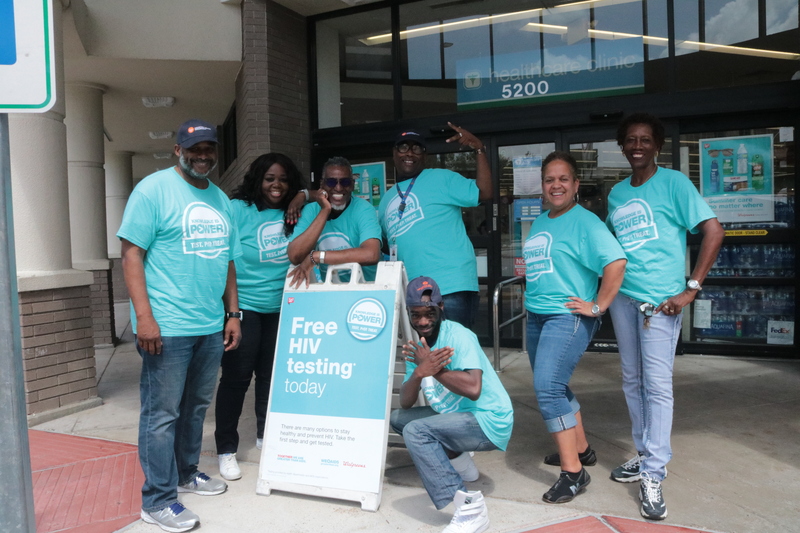 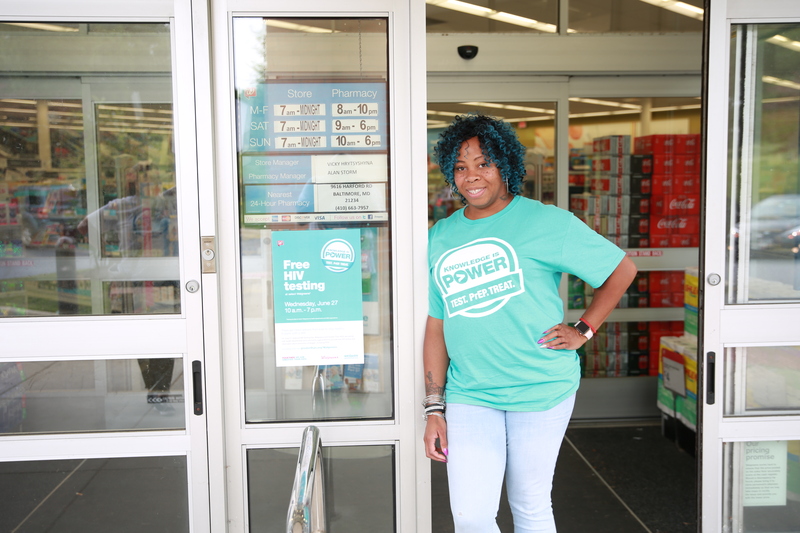 This year, HIV testing was offered in 336 Walgreens stores in over 180 cities on June 27 with more testing partners participating than ever before! 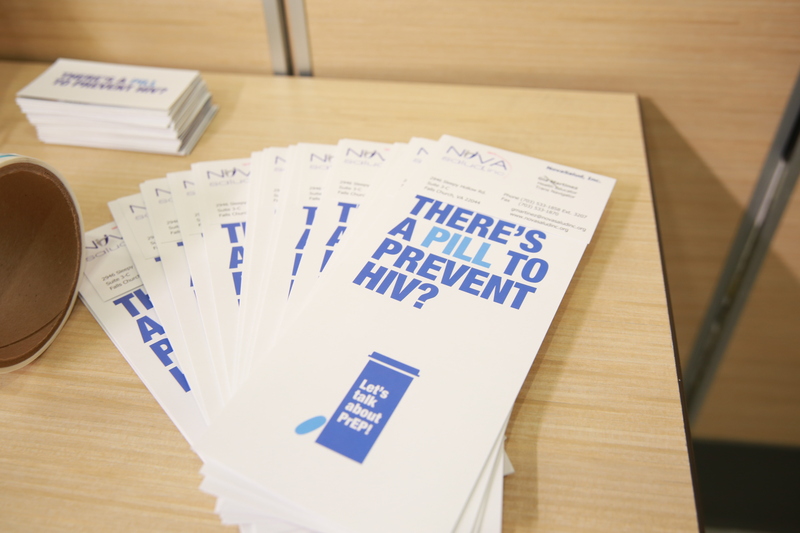 After people stopped by for a FREE HIV test, they also received informational materials and giveaways from Greater Than AIDS and Walgreens – including brochures with information about PrEP, the pill to prevent HIV, for those who test negative and the benefits of HIV treatment for those who test positive. 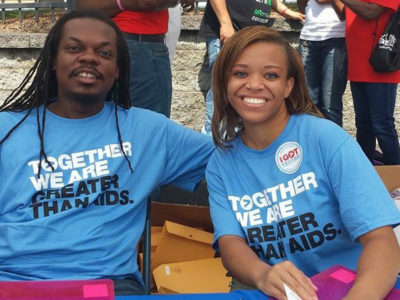 Organizations around the country took to social media to share their testing events. 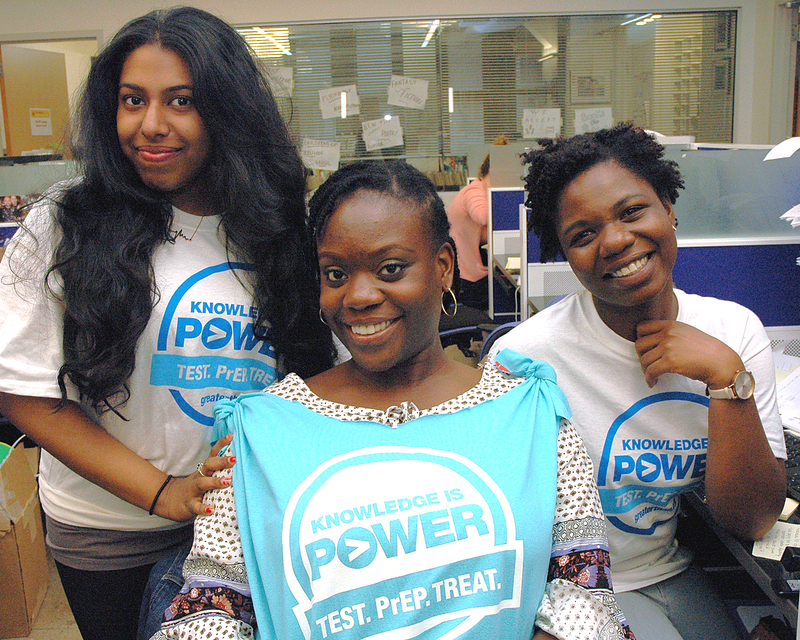 Use the slider above to see some of the amazing testing partners joining in this year’s activation! 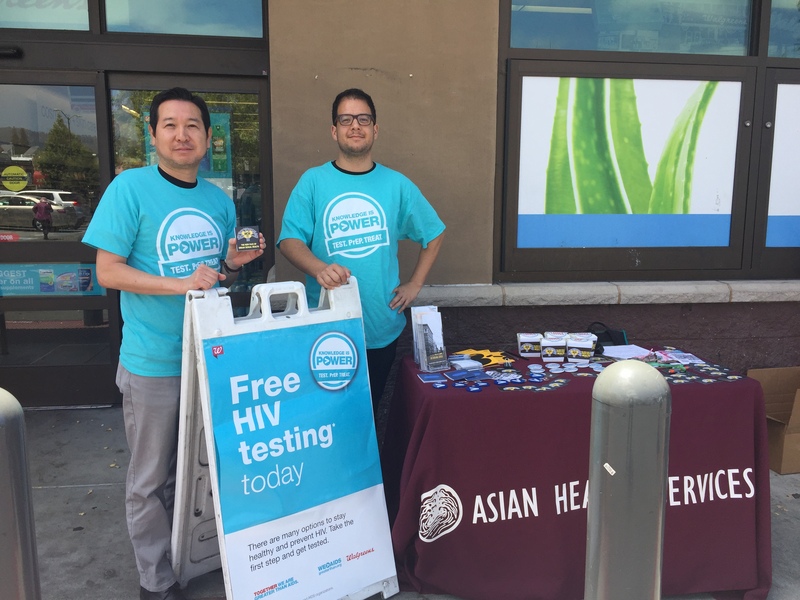 The National HIV Testing Day community partnership is part of an ongoing effort by Greater Than AIDS and Walgreens to broaden the reach of HIV testing and information in non-traditional settings and to support the outreach of local organizations. 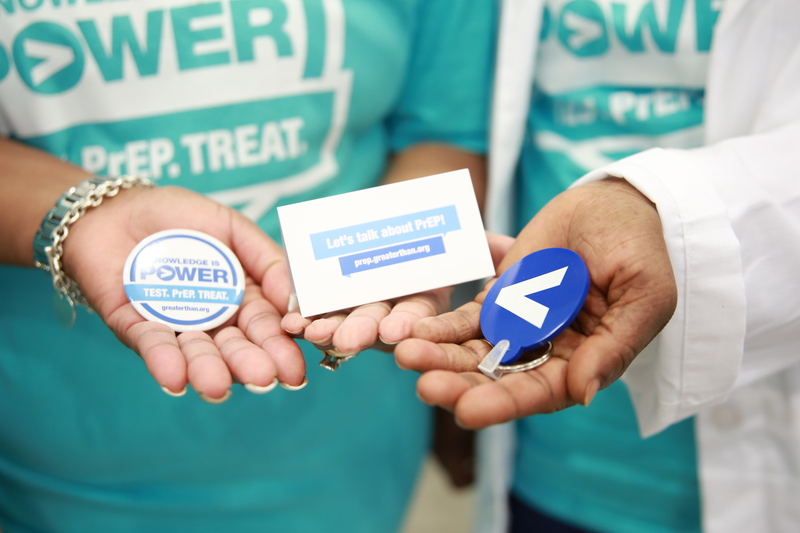 Click here to learn more about the partnership. 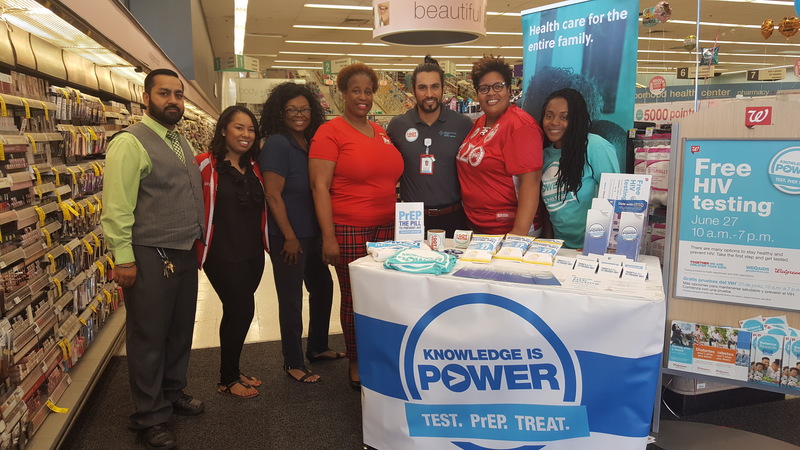 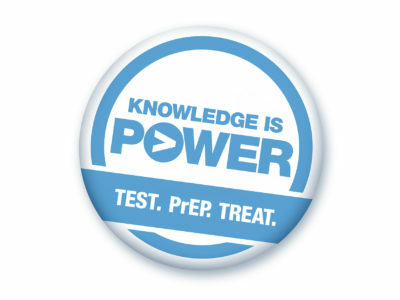 Press Release: Free HIV Testing from Walgreens & Greater Than AIDS! 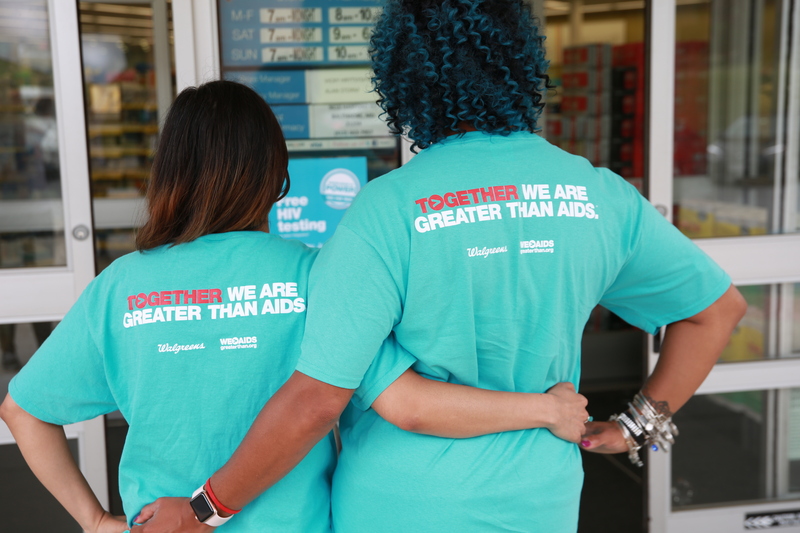 Get Tested with Walgreens & Greater Than AIDS for National HIV Testing Day! 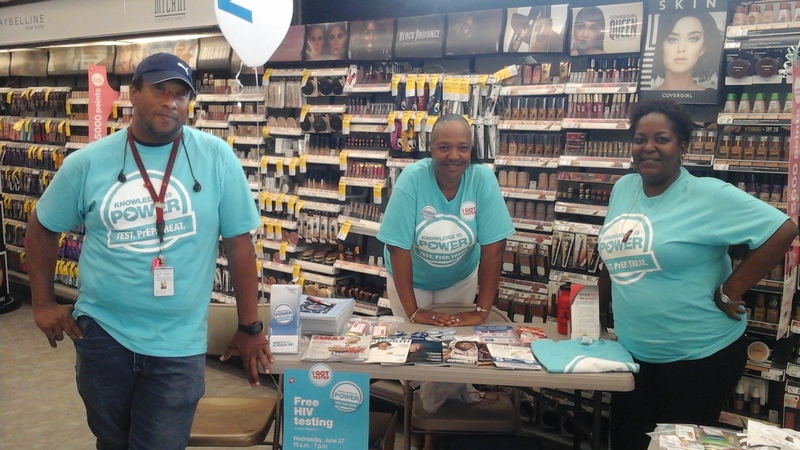 Press Release: Free HIV Testing at Select Walgreens!